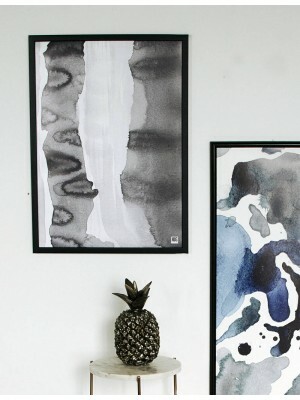 Abstraction poster made with the technique of watercolor with a pattern of spilled stains in gray colors. 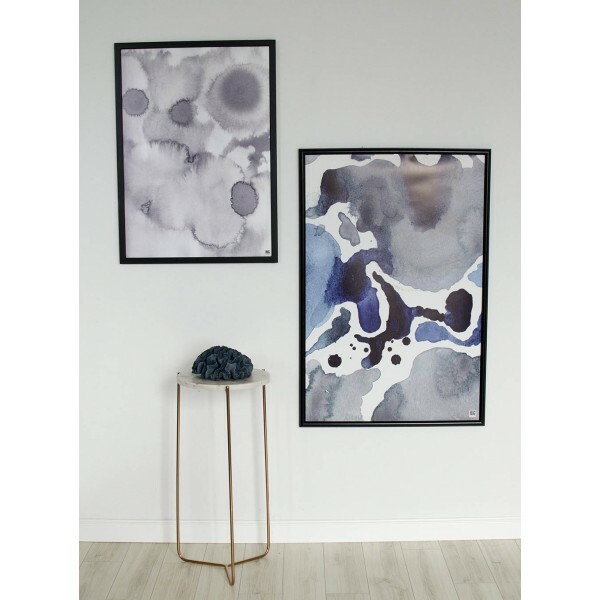 The illustration will be a great complement to the interior in the scandinavian, modern, industrial and minimalist style. 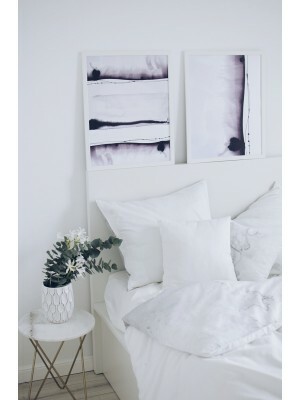 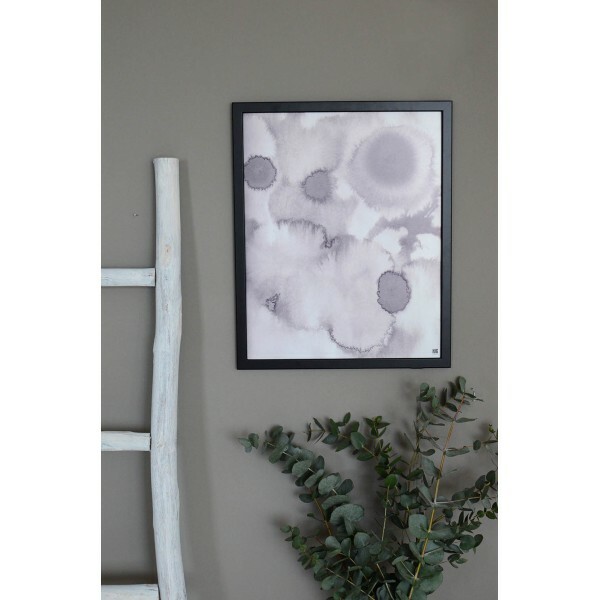 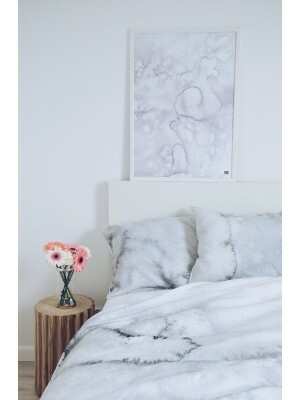 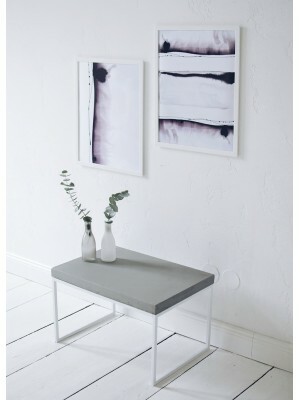 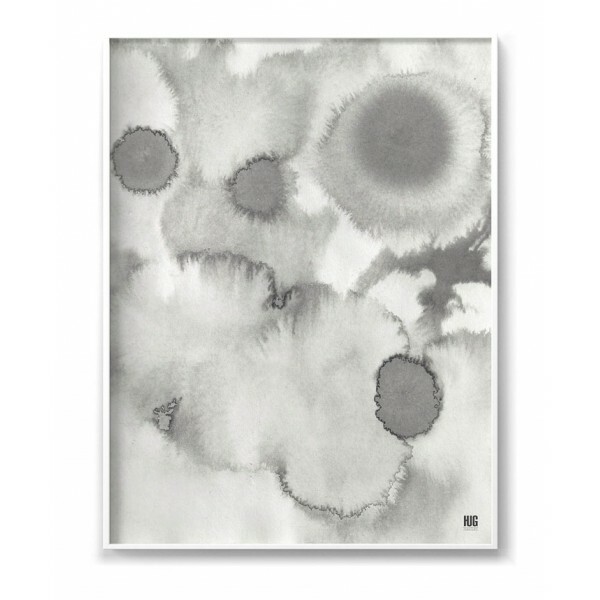 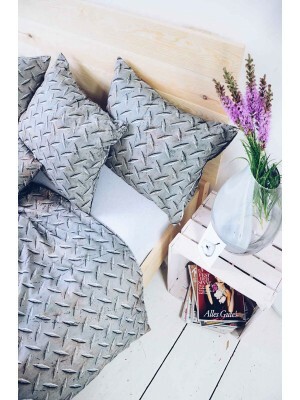 A poster with an abstract pattern will easily give a fresh look to your interior and bring a touch of art to it.